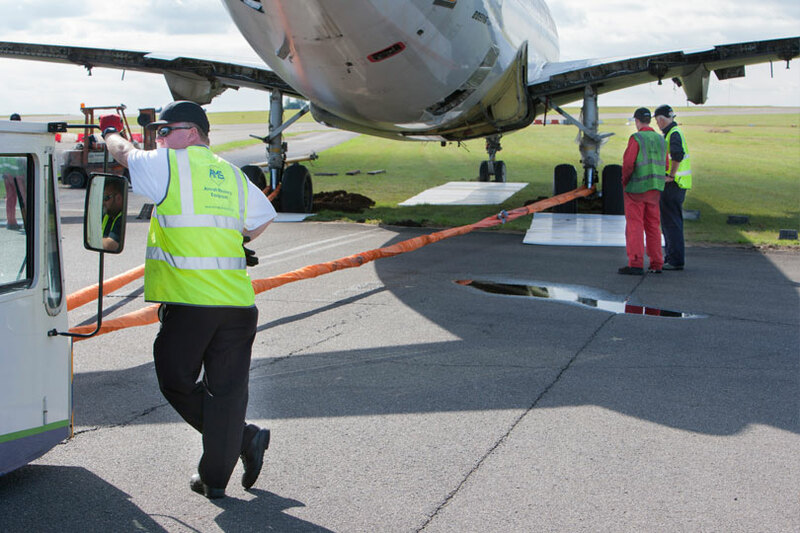 Our aircraft recovery equipment training has been delivered around the world. 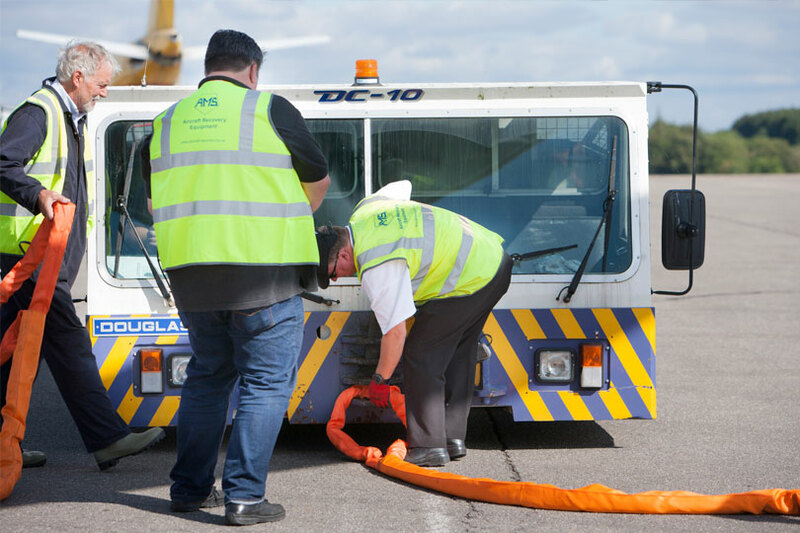 Our courses can be conducted around the world to suit the needs of our customers, with course content adapted according to the availability of equipment at the training location. 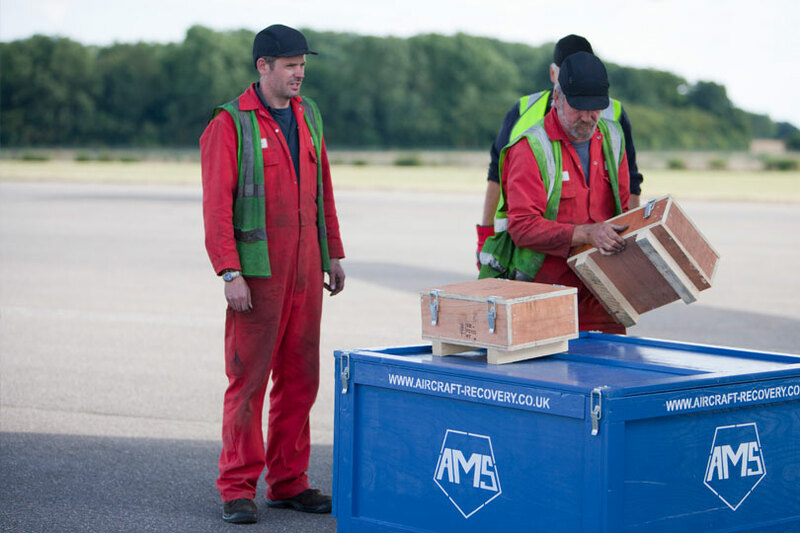 AMS has a dedicated training facility in the UK where participants benefit from an unrivalled and unique “hands on” experience, which includes recovering wide-bodied aircraft. All recovery equipment is provided, including students’ PPE. 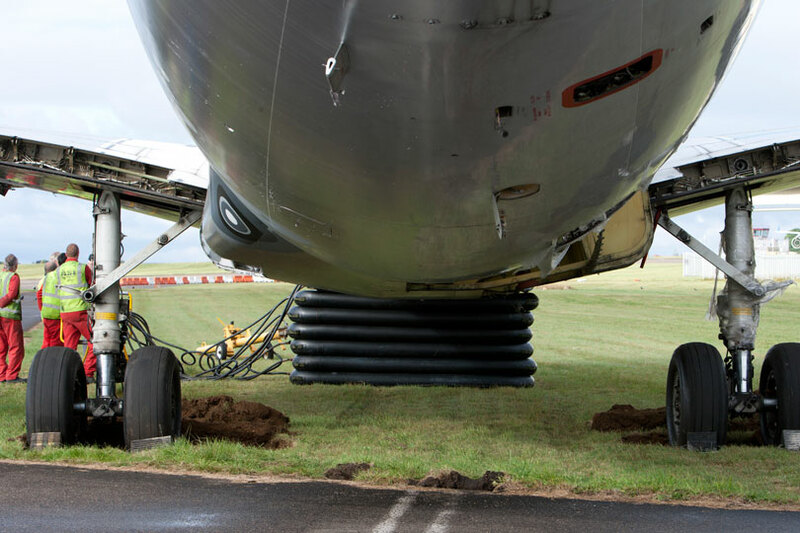 Aircraft Recovery Equipment Training Courses can be conducted at a customer’s preferred location, subject to the availability of suitable AMS equipment and an appropriate venue. 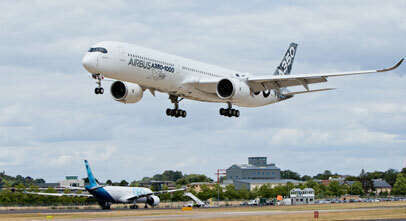 Onsite training is conducted to the same high standards as our UK training facility training.